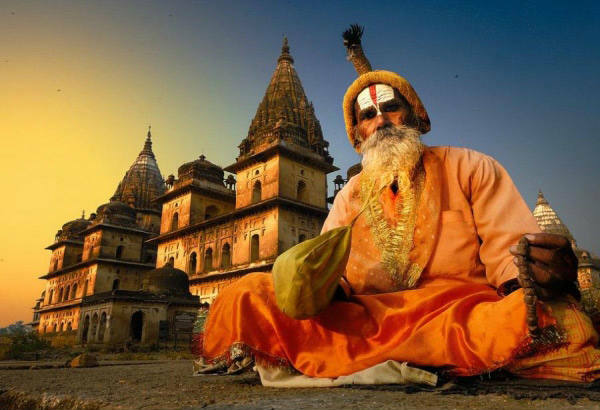 Top Ten travel app when you are traveling India. 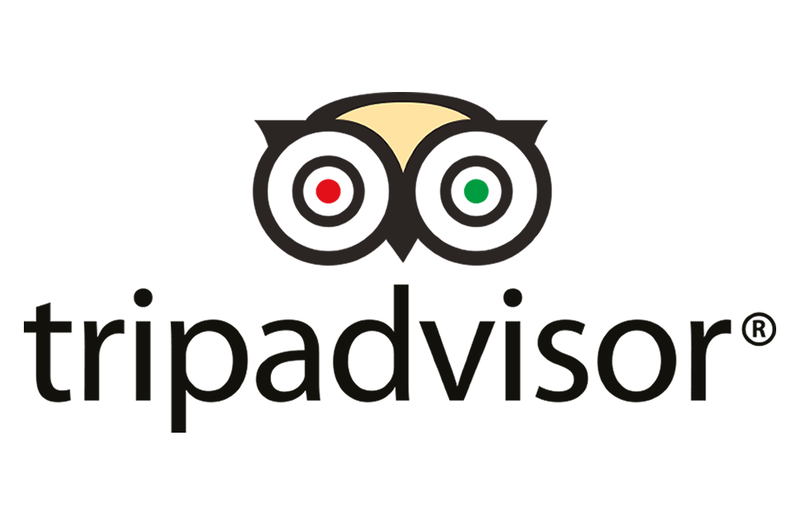 Tripadvisor: It doesn’t matter where you are traveling Trip advisor is always helpful. 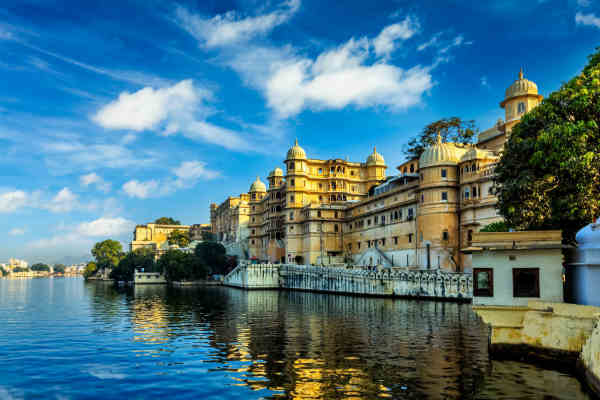 It gives you a chance to select the Indian hotels and restaurant after reading the latest review from the recent travelers. 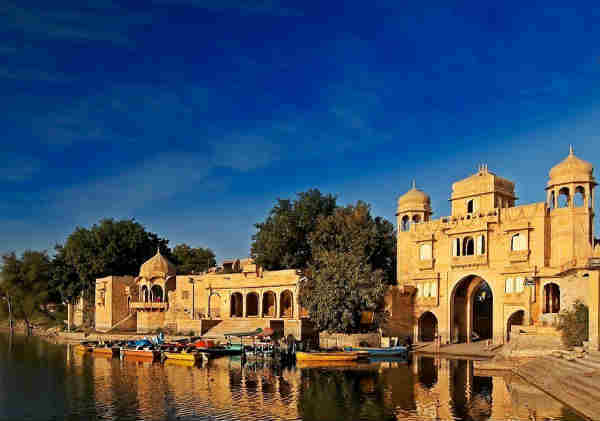 It also compiles the rates of Indian hotels from Different travel portal so you don’t have to go on different site to get the best deal on a hotel. 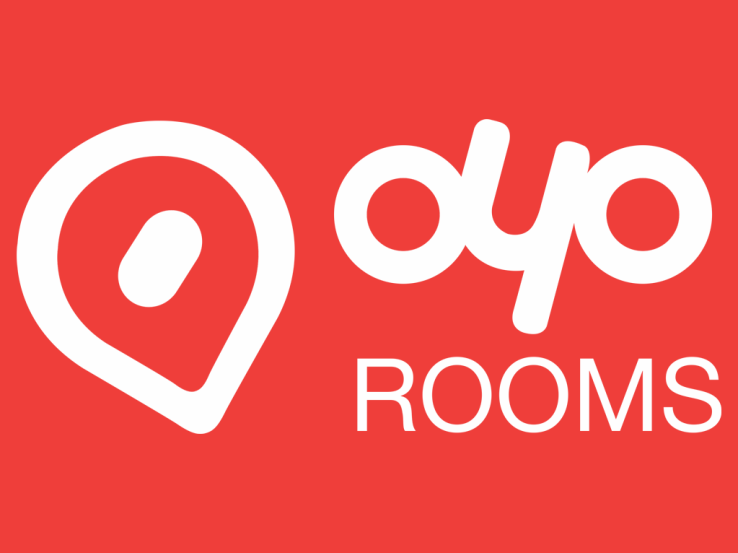 OYO Rooms: Its one of the fastest growing startup in India. 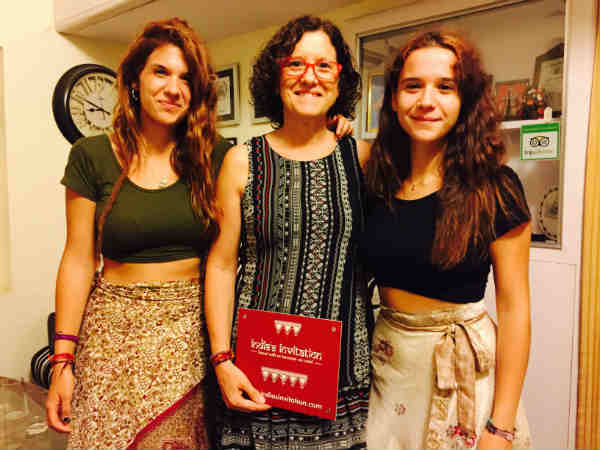 It offers cheaper accommodation all over India with the basic facility in the room. Normally OYO rooms take few rooms of any hotels renovate them and sell is direct to the travelers. 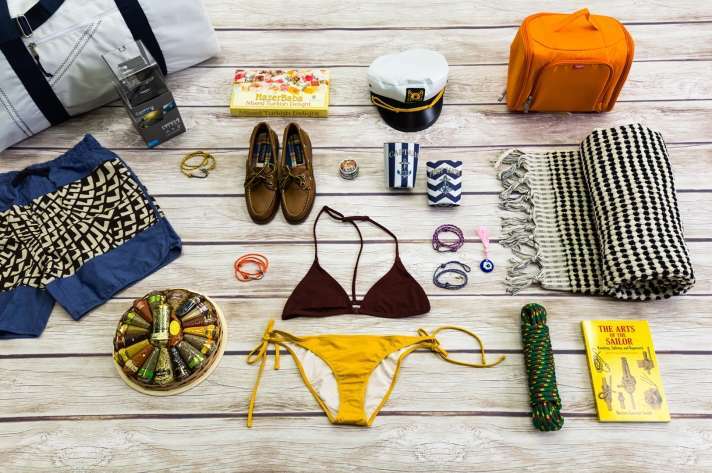 Best for backpackers and for those who are traveling on a tight budget. 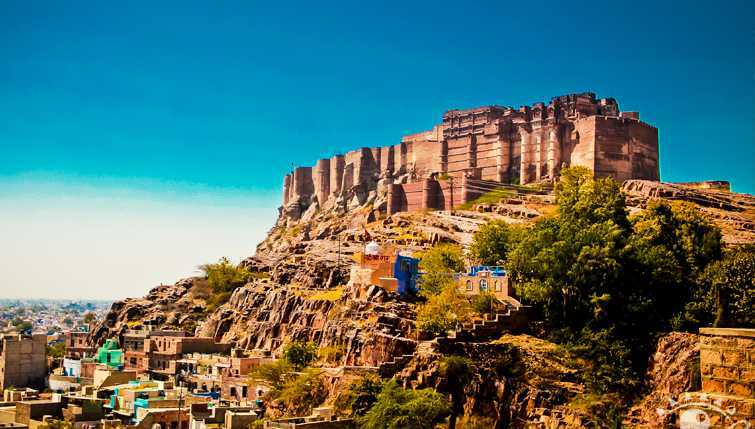 Goibibo: One of the biggest travel portals to book domestic flights in India. It’s help you to get lowest fare of Indian Domestic Flights. 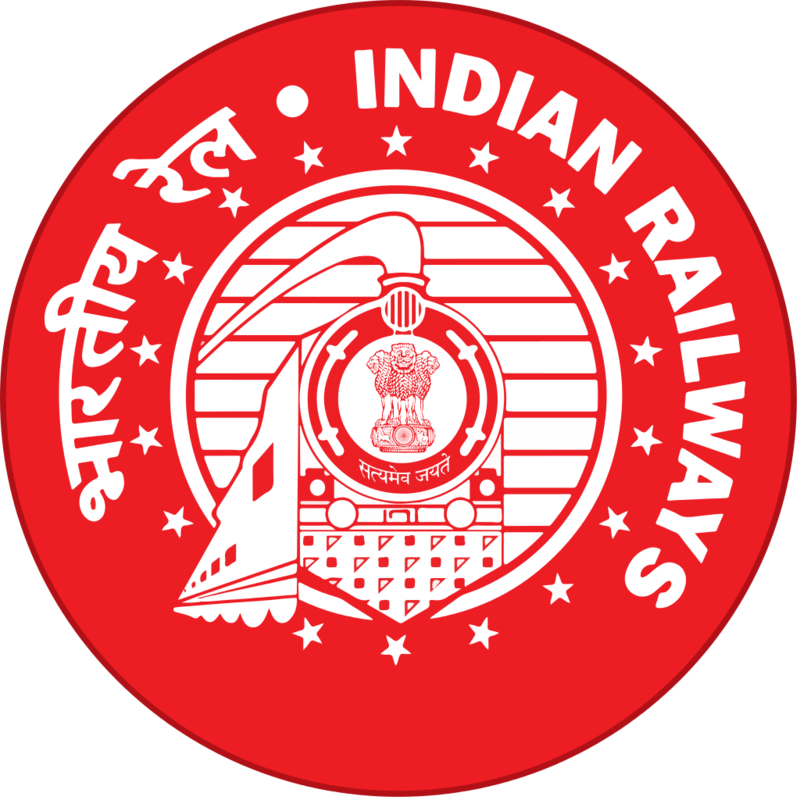 IRCTC: IRCTC is the official app for Indian Railway. If you are planning to travel with in India by train then this app is going to be very helpful (it’s a real time App). Some of the of the travel portals also allow you to book Indian trains but its too complicated and maximum chances are there that you won’t get the confirmed seats. For Indian Rails IRCTC is the only and the best App. 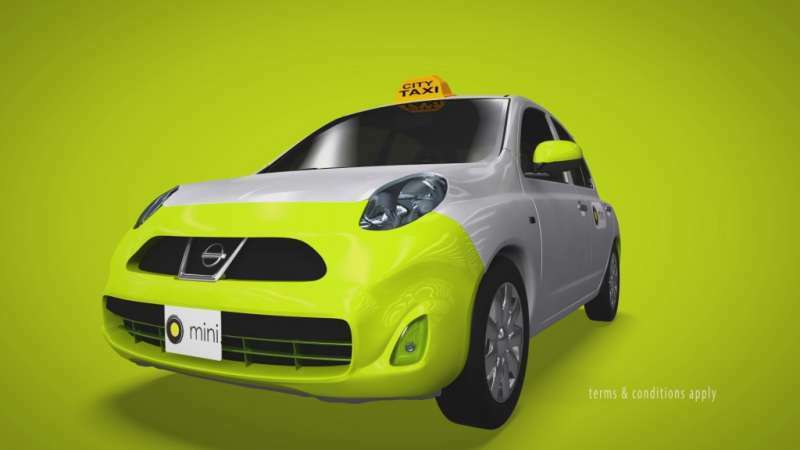 OLA: OLA is one of the leading cab booking app in India. It’s a very cheap and exclusive way of traveling with in the Indian Cities. Please note that on weekends and busy times they charge some extra money but still not heavy on your pocket. With in an indian city OLA cabs App is the best way to move around. 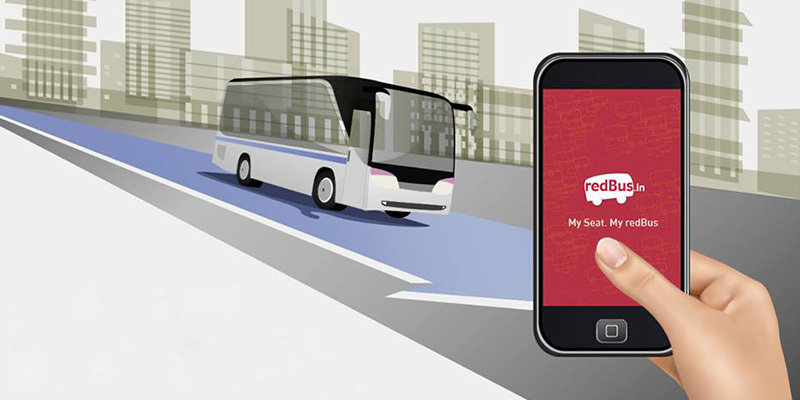 Redbus: Redbus app is the best app for those who want to travel through buses between Indian cities. Its easy to book the bus tickets but you could only book tickets for private bus operators. Till now Redbus app is not providing the services to book the government buses. 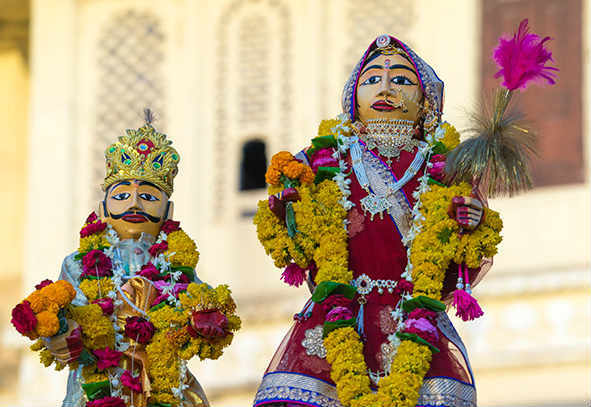 Bookmyshow: When you are in India and if you want to book a movie ticket or watch theater or be a part of a concert or book a ticket for a cricket match then this bookmyshow is the best app for booking these tickets. 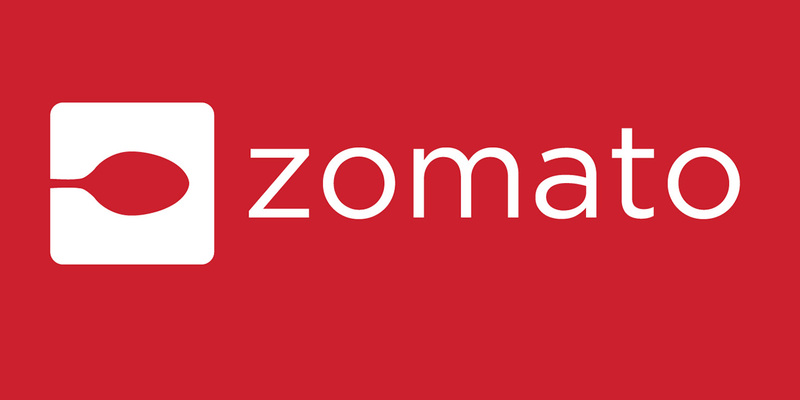 Zamato: The biggest site in India that provides complete information of local Restaurants of Indian Cities. Zamato app will give you the restaurant list of the city based on the cuisine served in it. 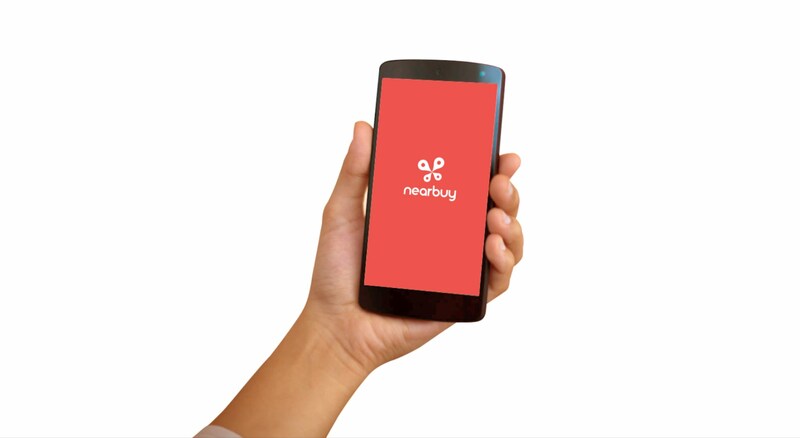 Nearbuy: Neaybuy app an Indian version of Groupon. 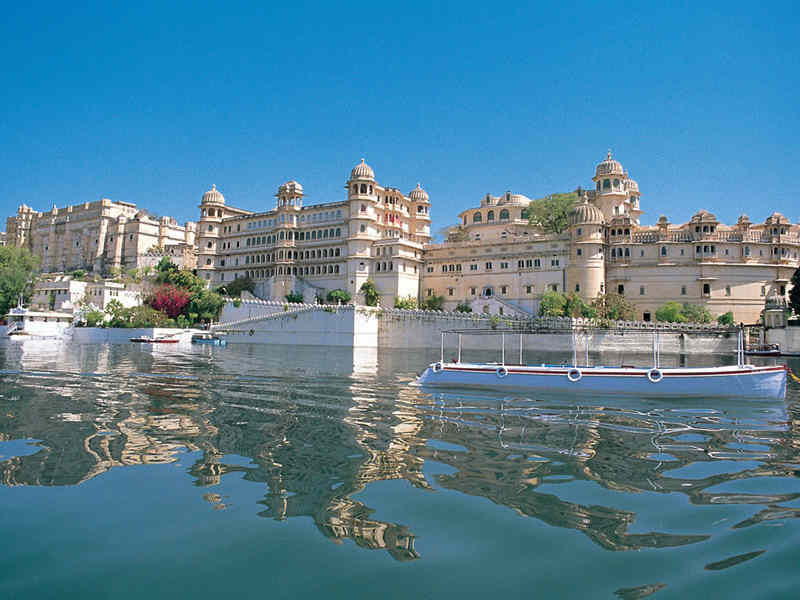 You will get best deals of restaurants and Hotels. Some times you get really good offer for good restaurant. Please note: once you book an offer from Nearbuy app call the restaurant or hotel in advance and reserve your Table or room in the hotel. 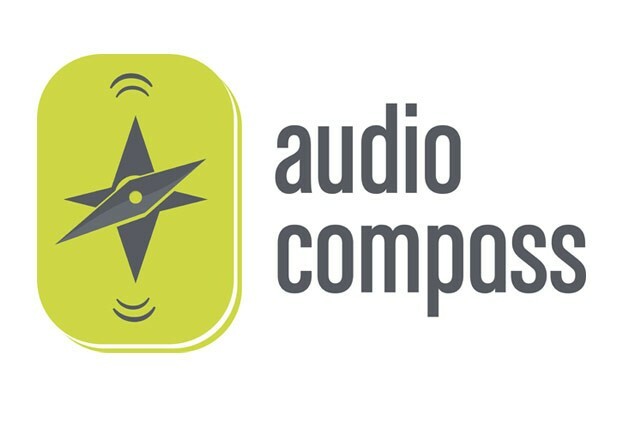 AudioCompass: AudioCompass app will guide you travel in most of the Tourist City in India. 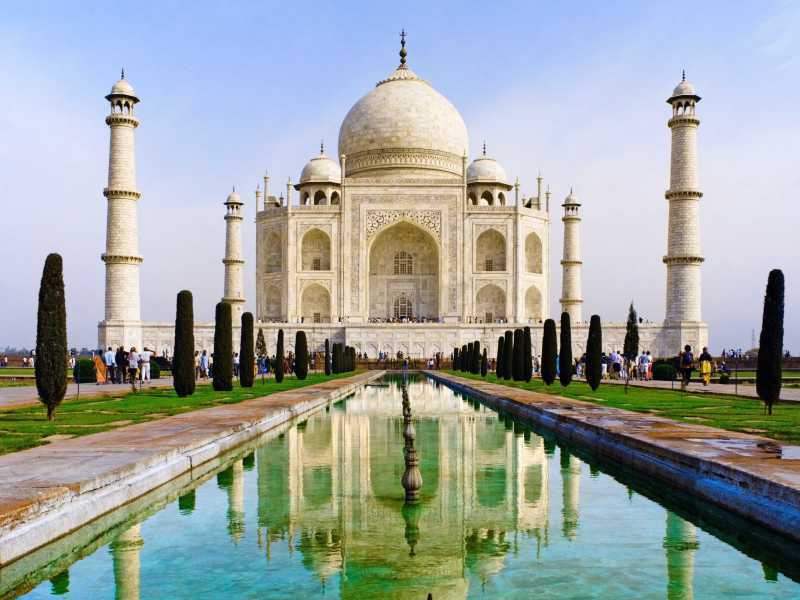 Its an audio guide of the city including Monuments and the main sites of the city. Its only in English language till now but I am sure they will launching in different Language. 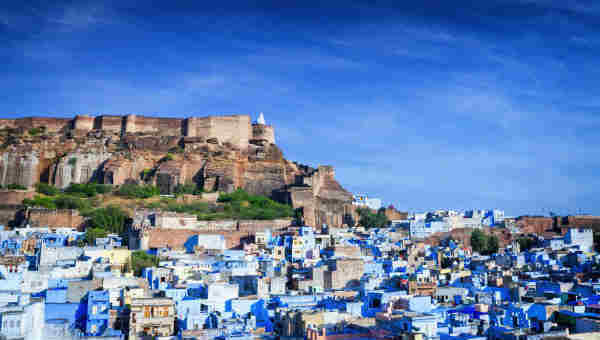 Visit our other blogs for reference or help – Best Places to Visit in Hyderabad, Famous Boutique Hotels in Puducherry, Famous Places to Visit in Varanasi, Famous Marketplaces in Delhi, Top Places to Visit in Jaisalmer, Famous Places to Visit in Trivandrum, Places to Visit Near Pune in Monsoon, Famous Market Places in Jaipur, Famous Places to Visit in Munnar, Famous Food of Puducherry, Best Places to Visit in Kochi, Famous Beaches In Puducherry, Best Places to Visit in Kochi and Best Tourist Places to Visit in Gangtok.